Are clients of FOX able to use IRA funds to trade futures? This is a question that we hear often, and the simple answer to it is “Yes” – IRA funds can be used to trade futures. 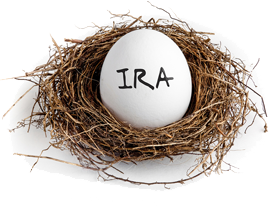 However, although there are some additional steps necessary to establish an IRA account to trade futures, the good news is that the process is not a difficult one. We have outlined that very process here in an effort to help investors decide if this is a viable option for them. The release of July’s Fed minutes and what it means for the odds of another rate hike by year’s end are discussed in this edition of “The Floor Show” – with Liz Claman and Jonathan Corpina. 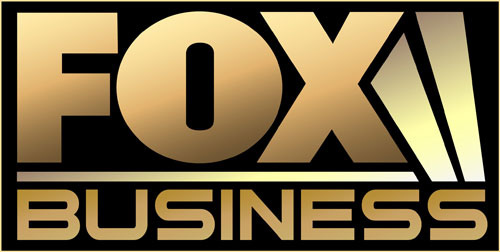 The FOX Group’s Trent Wagner makes an appearance on “The Floor Show” to discuss oil prices and, more specifically, his take on Warren Buffet’s latest interest in energy stocks. In this edition of “The Floor Show”, Trent weighs in on the dramatic drop in the oil market and its effect on stocks and treasuries. 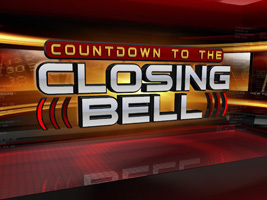 The PBOC rate reduction and its effects on the day’s equity market trade are discussed in this edition of “The Floor Show” segment on Countdown to the Closing Bell.